The capital city of Tomsk oblast: Tomsk. 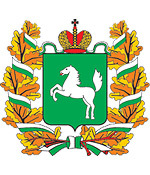 Tomsk oblast (Tomskaya) is a federal subject of Russia located in the southeast of the West Siberian Plain, part of the Siberian Federal District. 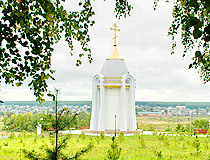 Tomsk is the capital city of the region. 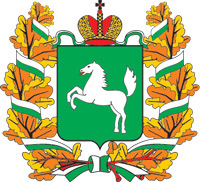 The population of Tomsk oblast is about 1,078,000 (2015), the area - 314,391 sq. km. The development of this region began in the late 16th - early 17th centuries. 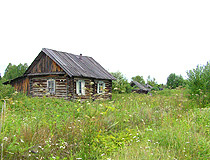 The oldest settlement in the Tomsk region is the village of Narym, founded in 1596. The town of Tomsk was founded as a military fortress by the decree of Tsar Boris Godunov in 1604. It was one of the outposts of the development of Siberia. From 1708 to 1782, Tomsk was part of the Siberian province. In 1804, the town became the center of a separate Tomsk province, which included the current territories of the Altai krai, Novosibirsk, Kemerovo, East Kazakhstan, Tomsk regions and part of Krasnoyarsk krai. In the 19th century, the growth of gold mining, smelting of metals, fur trade concentrated large capital in Tomsk, triggering a revival of trade. Important transport routes - the Moscow and Irkutsk tracts - passed through Tomsk. In 1888, the first university beyond the Urals was opened in Tomsk, in 1900 - the Technological Institute, in 1901 - the first commercial school in Siberia, in 1902 - the Teachers’ Institute. By 1914, Tomsk was one of the 20 largest cities in the Russian Empire. In 1925, the Tomsk province was abolished and became part of the Siberian region. In the 1930s, Tomsk lost its administrative significance. In August 1944, the city became again a regional center. During the Second World War, dozens of factories, educational, scientific, and cultural institutions were evacuated to Tomsk oblast and became the basis for the further development of the region in the postwar years. In the 1950s, the first in the USSR nuclear center of the world level was created in the Tomsk region - the Siberian Chemical Combine. In the 1960s-1970s, oil production began on the territory of the region, a giant petrochemical plant was built - the Tomsk Petrochemical Combine. The length of the Tomsk region from north to south is about 600 km, from west to east - 780 km. 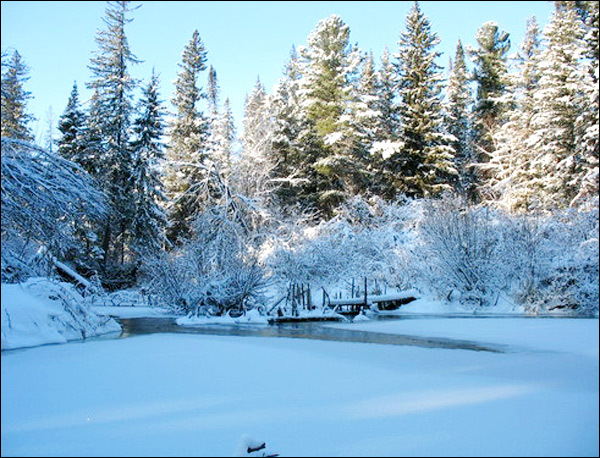 Most of the territory is difficult to access because of taiga forests occupying about 60% of the region and marshes (28.9%). The Vasyugan swamp is one of the largest marshes in the world. 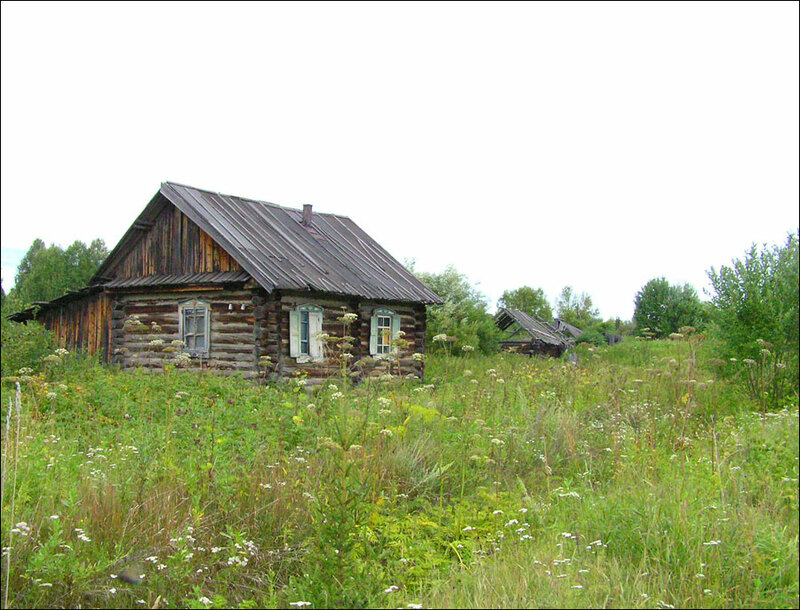 The climatic conditions of the southern and northern districts of the Tomsk region are markedly different. Almost the entire territory of the region is located within the taiga zone. The climate is temperate continental. The average temperature in July is plus 24 degrees Celsius, in January - minus 16 degrees Celsius. 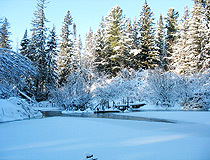 The climate in the northern part of the region is more severe, winters are longer. The largest cities and towns of the region are Tomsk (569,000), Seversk (108,000), Strezhevoy (42,000), Asino (24,500), Kolpashevo (23,100). Lake Mirnoye located in Parabelsky district is the largest lake. The main river, the Ob, crosses the region diagonally from the southeast to the northwest, dividing it into two almost equal parts. The main industries are oil and gas, chemical and petrochemical, engineering, nuclear, electric power, timber industry, and food industry. All the machine-building and metal-working plants are located mainly in Tomsk and partly in Kolpashevo and Seversk. Oil is extracted mainly in the north-west and west of the region. The main branches of agriculture are meat and dairy cattle breeding. 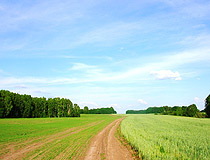 Agricultural fields occupy about 5% of the territory. 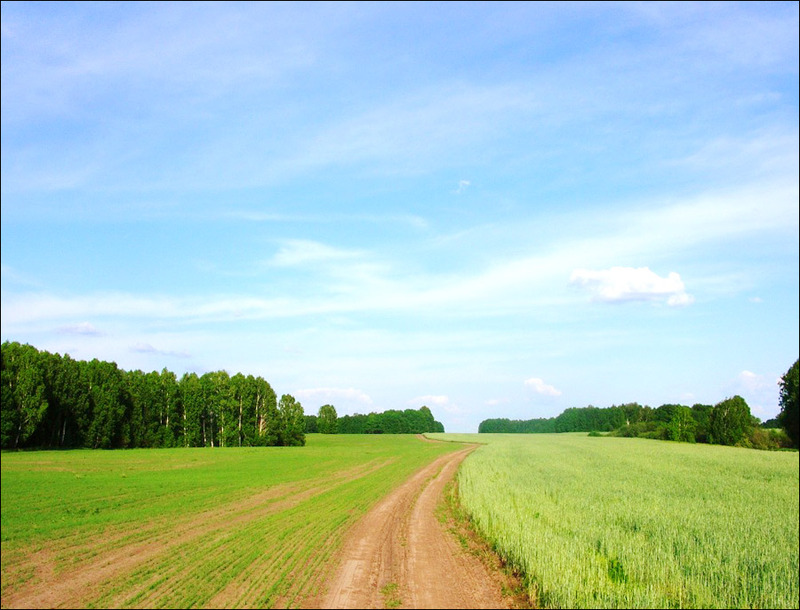 Wheat, flax and vegetables are grown in small amounts. Cattle-, pig-, sheep-, and goat-breeding are presented as well as poultry farming. Fur trade (squirrels, sables, musk-rats) and fur farming (silver-black fox) are also developed. Tomsk oblast is rich in such natural resources as oil, natural gas, ferrous and non-ferrous metals, brown coal (the first place in Russia), peat (the second place in Russia), and groundwater. In the region there is the Bakcharskoe iron ore deposit, which is one of the largest in the world (about 57% of all iron ore in Russia). 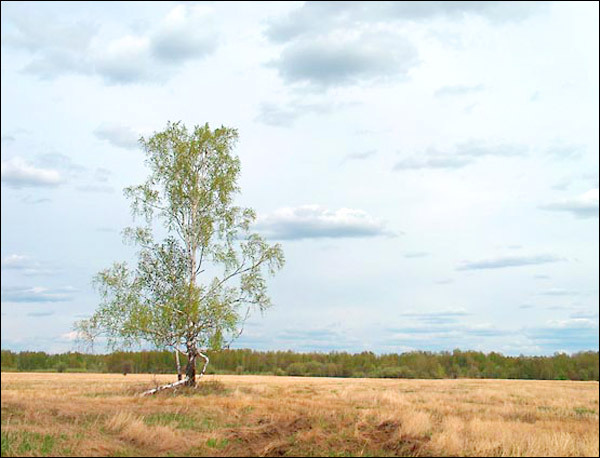 Forests are one of the most significant assets of the region: about 20% (more than 26.7 million hectares) of forest resources in Western Siberia are located in Tomsk oblast. The timber reserves amount to 2.8 billion cubic meters. 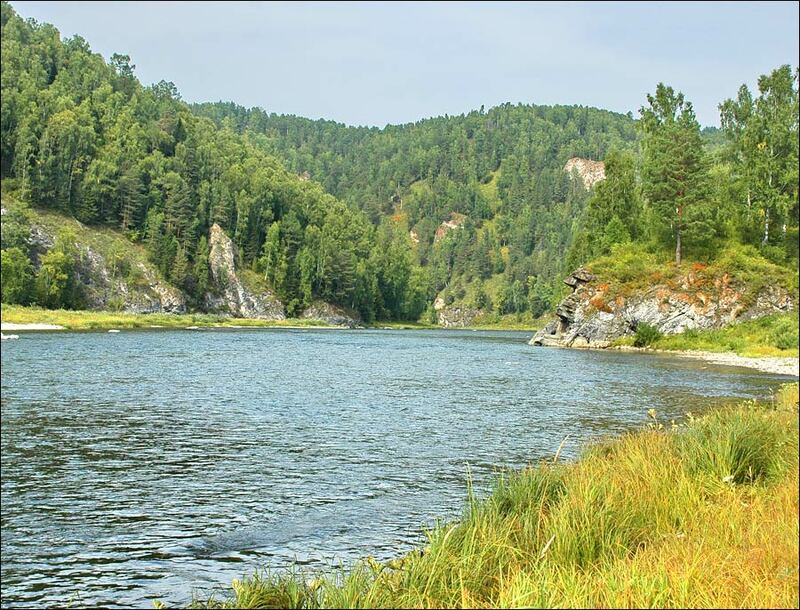 In the Tomsk region there are 18.1 thousand rivers, streams and other watercourses with a total length of about 95 thousand km, including 1,620 rivers with a length of more than 10 km. The main waterway is the Ob River. The Ob length in the region is 1,065 km. 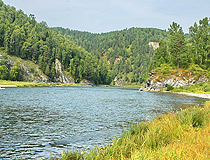 The main tributaries of the Ob flowing into it on the territory of the Tomsk region are the Tom, Chulym, Chaya, Ket, Parabel, Vasyugan, Tym. The sights of the Tomsk region include the harsh beauty of Siberian nature, the variety of winding rivers and canals, as well as monuments of wooden architecture, and other places that keep ancient legends about this land. Undoubtedly, it is worth to visit Lake Kirek, one of the most beautiful reservoirs of the Tomsk region. 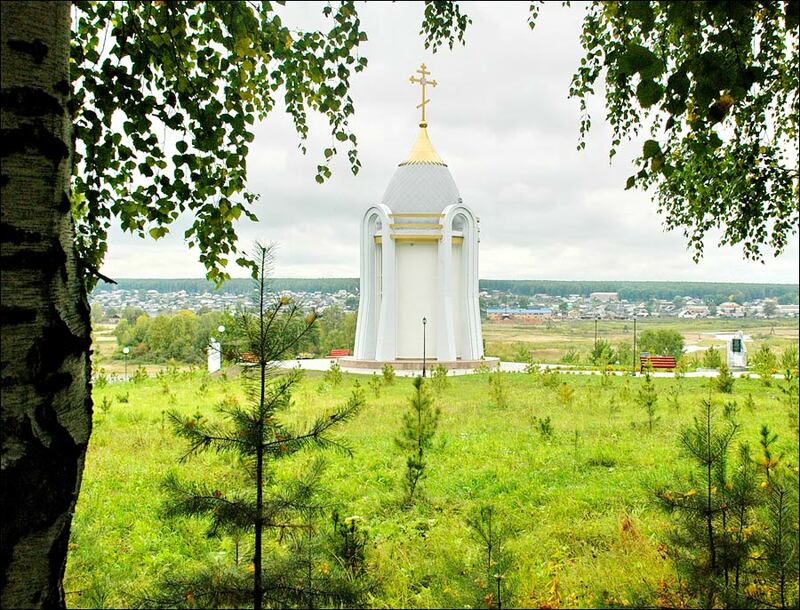 It is located only 50 km from Tomsk. According to legend, a local millionaire drowned his diamonds here during the revolution in 1917. 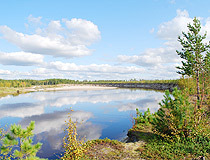 About 40 km from Tomsk, there is a lake complex of the village of Samus consisting of seven lakes. These lakes are known for their very dark water, which is explained by the streams flowing into them from peat bogs. Near the village of Kolarovo, located 33 km south of Tomsk, there is Siniy (Blue) cliff. It is a three-kilometer precipice descending to the Tom River. The cliff got its name due to the gray-blue shale that covers it. Several centuries ago, after the founding of Tomsk, a watchtower was installed on the cliff, from which signals were sent to the fortress. 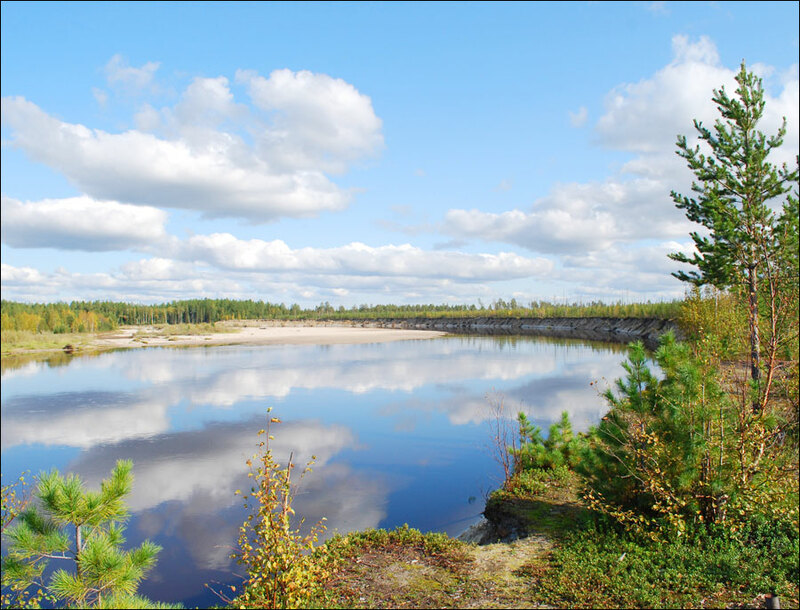 At the source of the Berezovaya River, 40 km southeast of Tomsk, there is such an attraction as the Talovsky bowls, a natural monument of national importance. These are huge natural figures in the form of vessels of oval form, covered from the inside by birnessite - a rare mineral. There is a tourist attraction of a global scale in the Tomsk region - the Vasyugan marshes, the largest marsh complex in the world. It is also called the “Russian Amazon”, because the Vasyugan marshes are not inferior to the famous South American river by their scale. 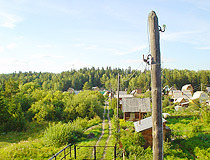 To the collection of sights of Alexandrovsky district of the Tomsk region, the most distant from the regional center, we can add Lake Baikal, the namesake of the famous lake, Goluboye (Blue) Lake, Malyye mountains (highlands) in the valley of the Vakh River and the Paninsky reserve, where the ancient burials of the Khanty and Ostyaks are preserved. 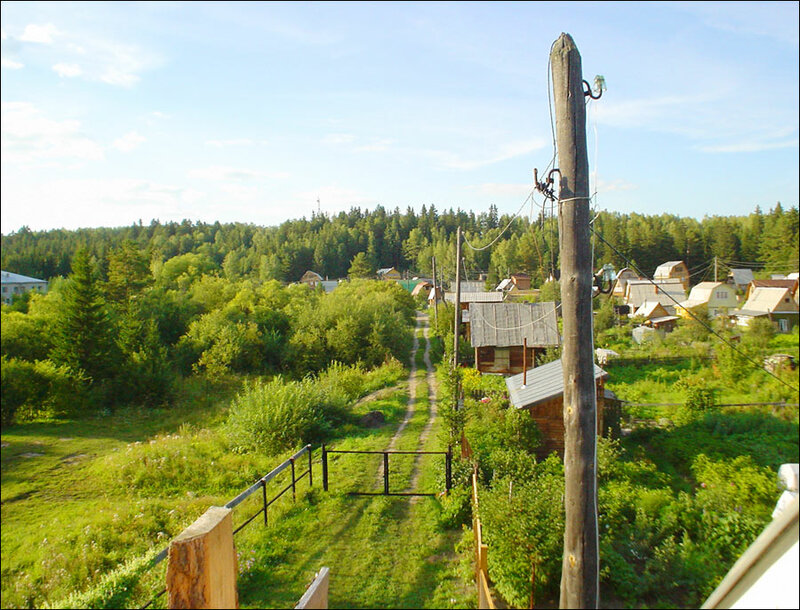 On the right bank of the Ob River, more than 200 km from Tomsk, the village of Mogochino is located. St. Nicholas Convent can be found here. In Tomsk itself, plenty of monuments of wooden architecture deserve attention. In total, there are more than 700 objects, including 109 monuments of federal and regional significance. Also in the Tomsk region you can visit more than 100 museums (most of them are located in Tomsk). The most popular museums are the Museum of History of Tomsk, the Memorial Museum “The NKVD Investigative Prison”, the Museum of Wooden Architecture, the Tomsk Regional Art Museum.